View cart “The Sleep of Reason” has been added to your cart. 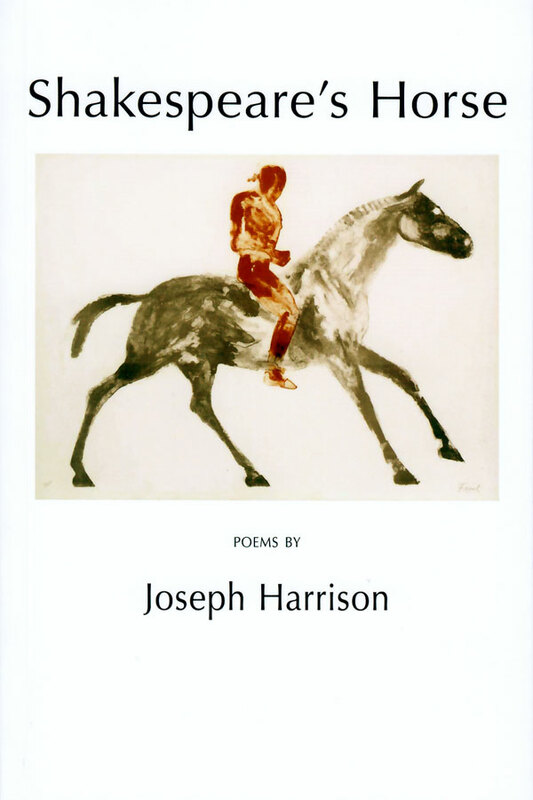 Joseph Harrison’s third collection of poetry displays all the formal adroitness that characterized his two previous books, now applied to a greater range of subjects and poetic genres. 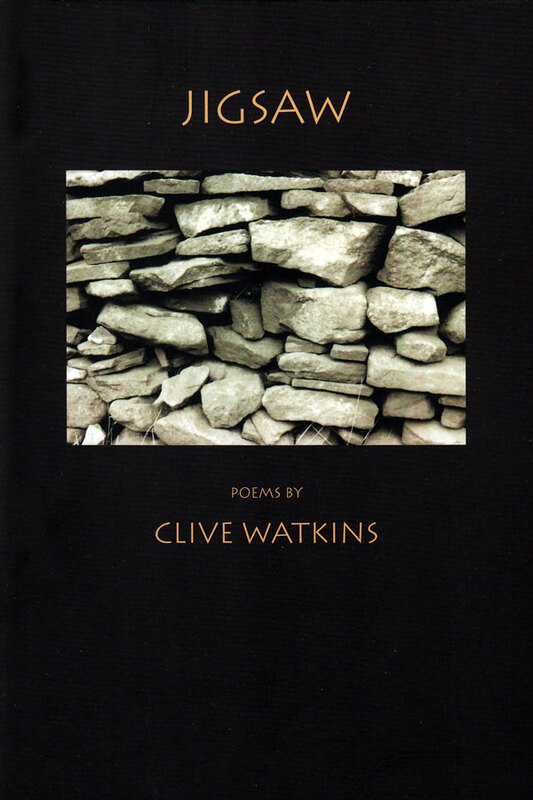 Poems that speak to our current condition and poems in various historical settings, evocations of Italian and Latin precursors as well as English and American ones, and forms that range from short lyrics to longer meditations in blank verse and terza rima combine to produce a volume of extraordinary variety and scope. Shakespeare’s Horse blends the past with the present, the personal with the universal, and a resonant music with an idiosyncratic vision that sees the world afresh. “Shakespeare’s Horse is Joseph Harrison’s full emergence as his own poet, still in the eloquent and formal tradition of Richard Wilbur and Anthony Hecht but with an accent now pitched in a new mode. 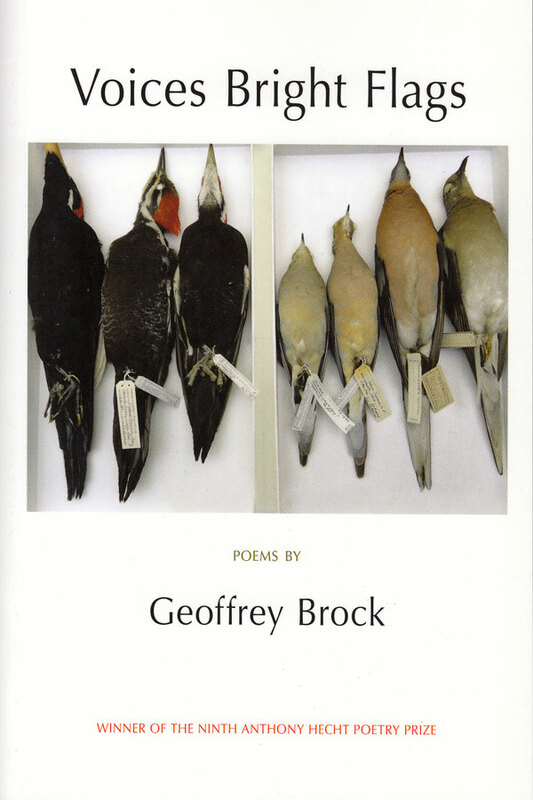 Among the book’s triumphs are “Wakefield,” the wonderful “Dr. 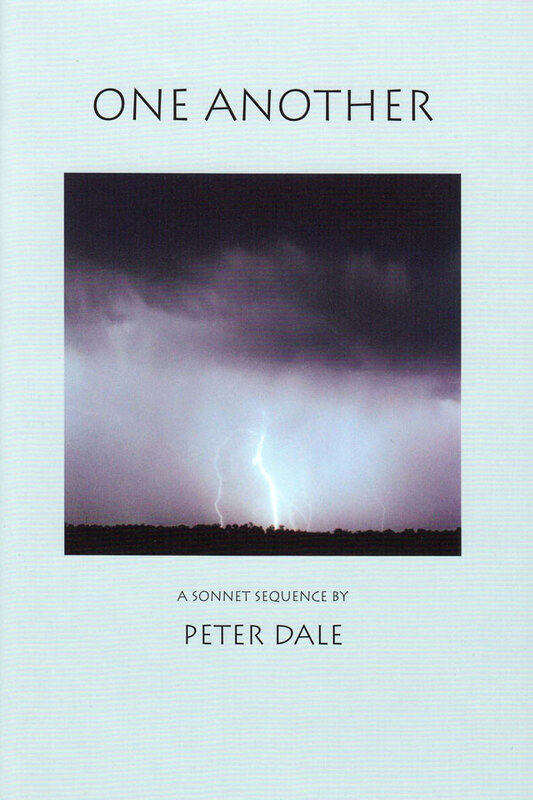 Johnson Rolls Down a Hill,” “Damon,” and “Harrison’s Clock.” Yet I take a particular joy in the brief and enigmatic “Hamlet” and the remarkable title sonnet. An emptiness that’s full of metaphor. 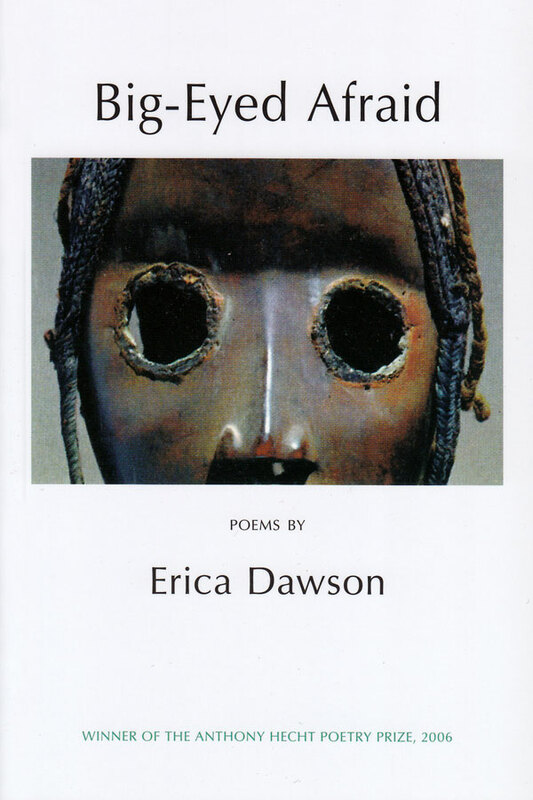 “Joseph Harrison’s outstanding first book of poems … is marked by a rare stylistic authority and imaginative energy, and by … the mutual animation of deep poetic learning and passionate responses to immediate experience.” – American Academy of Arts and Letters. In pace with pace to put us through his paces. And runs like the streaking will, like Shakespeare’s horse. Or wasted years diminishing all the time. The body had its struggles. So did the mind. Encroachments of what seemed insanity. “A kind of strange oblivion” overspreads him. Tortured by scruples like pebbles in his shoes. Out by the listless drift of hopelessness. With a club, a trip to the country, anything. . . .
His young friend’s parents and their visitors. They set out walking on the Lincolnshire wolds. Effluvial hint of leaf-mold or of wood-rot. The low, red roofs of occasional cottages. Plus a lone kestrel, hovering for a vole. They reach the top of an impressive hill. Had no more substance than a child’s bad dream.